We all have a special relationship with our dogs. Whether your four-legged luv is your playmate, your soulmate, your fur baby and/or your work partner, the bond you share is irreplaceable. Dogs provide us with so much and as their parents and partners we owe it to them to provide them with the very best in safety, in health and in care. While traditional pet first aid may start and end with preventing and treating basic injuries and illness, at PAL (Pet Aid Learning), we think there is more to do. 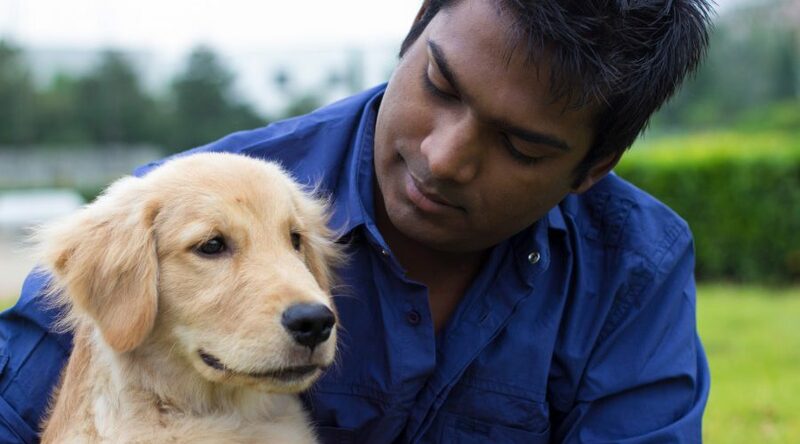 We believe that it is our job to take your incredible relationship with your dog… and make it even better. Your fur-family believes you are a super hero, and we’d like to make that true. We want to change the way you interact with your dog every day. We want to give you a new set of eyes and ears to see and hear all of the signs that your dog is giving you every day. You probably know when your dog is hungry. Do you know when she is very thirsty? You would recognize an emergency if your dog passed out in the sun. But, are you confident you would catch that first indication he is starting to get a little too warm? And what about all those other signs of sickness and injury. And yes, of course, we want you to be able to save the day in emergencies too. So, we will make sure we cover airway obstructions (they DO get into alot of things don’t they? ), CPR and toxins too. Woof! Let’s get started! Register today.